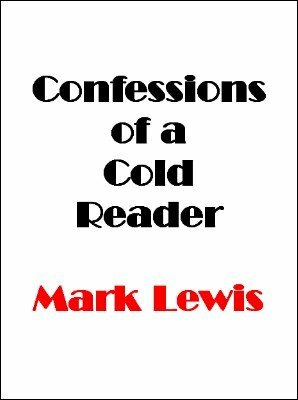 This recording includes a radio interview with Mark Lewis where he demonstrates his palm and cold-reading methods. After that Mark describes how he got into cold reading, the most important resources he used, and his opinions on various questions related to cold reading, such as giving advice, moral and ethical issues. Mark extensively credits and recommends Richard Webster's work.